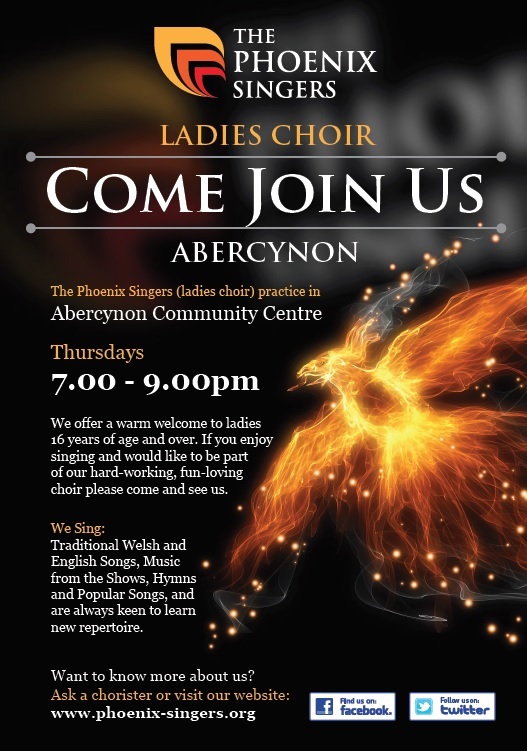 The Phoenix Singers were formed in November 2010 by ladies from all over the valleys of South Wales. The choir welcomes ladies from 16 years of age and upwards who enjoy singing and share our joy for sharing this music with others. We love to sing a wide variety of music and are always delighted to learn something new. 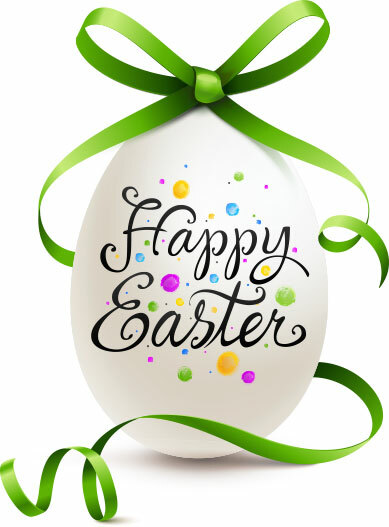 Annual Concert – date and venue to be announced soon. Don't Be Shy, Come Join Us! We are always happy to welcome more ladies to join us, please contact us if you are interested.